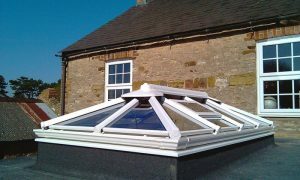 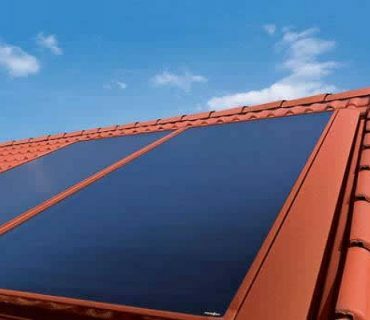 One of the latest options for homeowners who want to upgrade their room without replacing it and paying full conservatories prices is to consider new and replacement roofs. 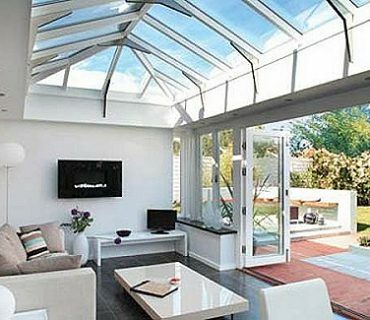 The main reason for this is that replacing the conservatory roof on its own is not only that it can give the room a major look upgrade it will also improve the energy efficiency and as a result potentially lower the heating bills for the property. 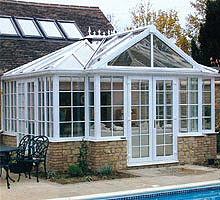 Full glass conservatory roofing is notorious for allowing the full glare of direct sunlight into the room, which is all right in principle, but for some conservatories it could make the room unliveable without some form of cooling or ventilation, the reverse also being true in that when the weather is very cold the roof can either radiate the cold into the room or let any heat escape. 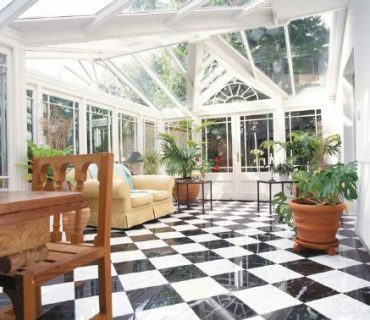 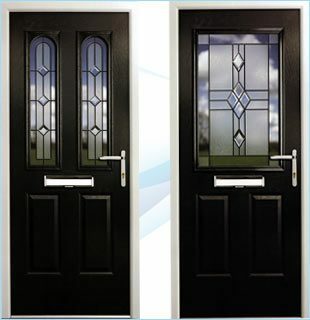 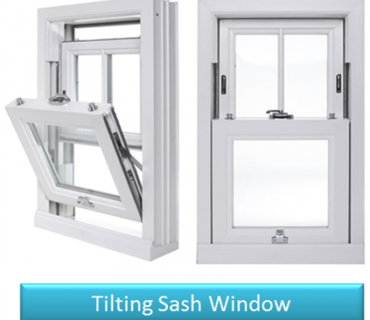 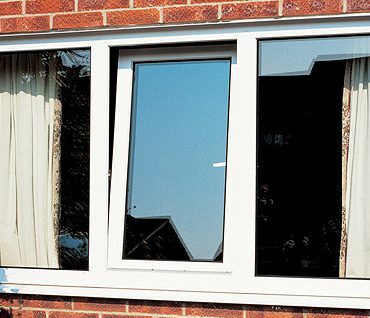 Both of these issues are resolved by fitting a lightweight insulated & tiled replacement conservatory roof and it also happens to be a fraction of the cost of replacing the whole conservatory.